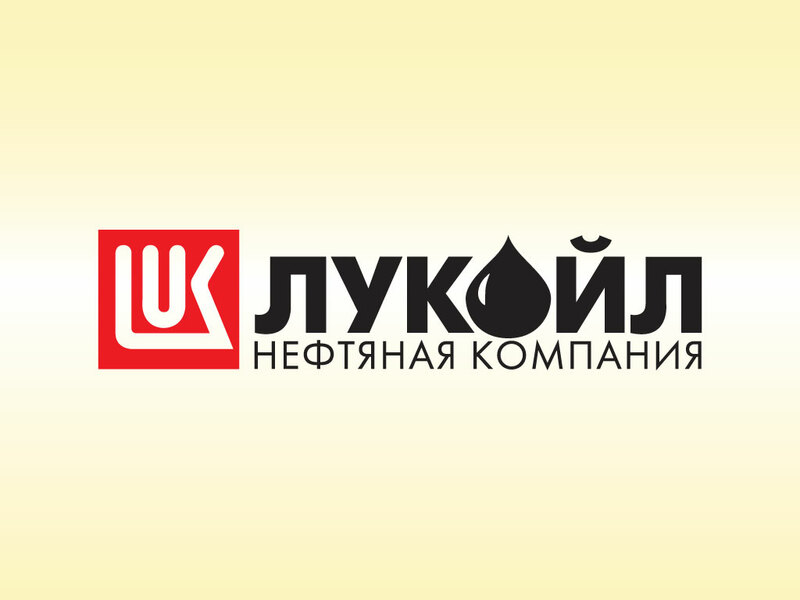 Download Lukoil logo Russian language version for your vector library. Lukoil carries out production and of gas and oil in Russia, Azerbaijan, Kazakhstan, Egypt, Uzbekistan, Iraq, Iran, Venezuala, Colombia, Bulgaria and Saudi Arabia. Logo is the copyright of the respective owner. Tags: Brand, Corporate, Gas, Logo, Lukoil, Oil, Production, Russia.